In today’s fiercely competitive environments companies need to build strong and sustainable relationships with consumer or business customers, partners or intermediaries. 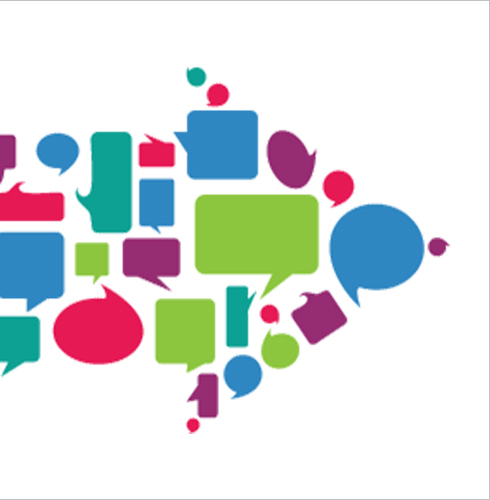 With opinions being voiced more frequently on social media platforms, the role of technology driving higher anytime-anyplace-anywhere expectations, and digital engagement leading to aspirations of greater personalisation, customers are more empowered than ever before in their choice of brands. And for many companies this is happening whilst re-building trust, with regulatory pressures, and amongst increasing product commoditisation, impacting all but the innovative few. An eye on value for money has also never been greater. Companies either need to differentiate through the customer experience, including service or product innovation, or create cost efficiencies to compete at lower prices; otherwise customers are likely to find someone else who can better fulfil their needs. We work with market leading brands to help them maintain strong business performance through building strong customer relationships. 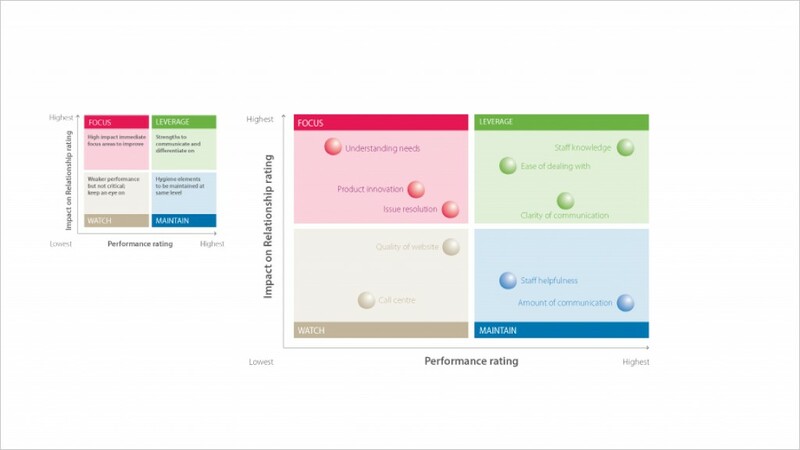 We identify clear and prioritised actions from uncovering unmet customer needs, customer experience consistency, strengths and weaknesses vs competitors, and key drivers of differentiation/uniqueness, and we track how these change over time. 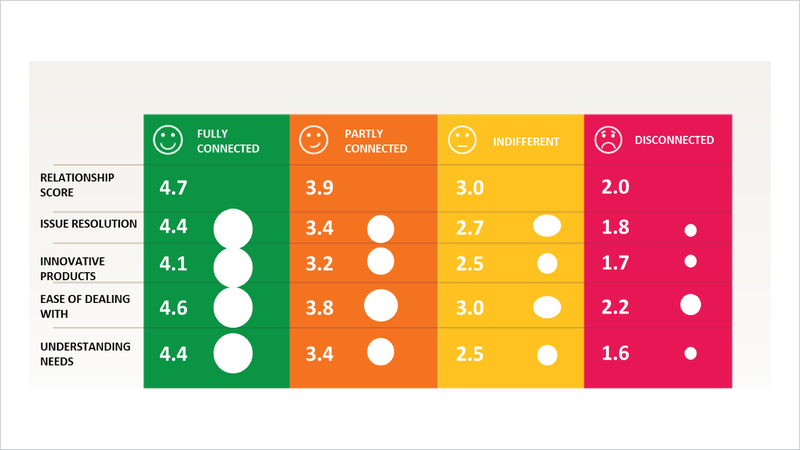 Our metrics benchmark your relationship strength and brand energy, alongside your competitors. 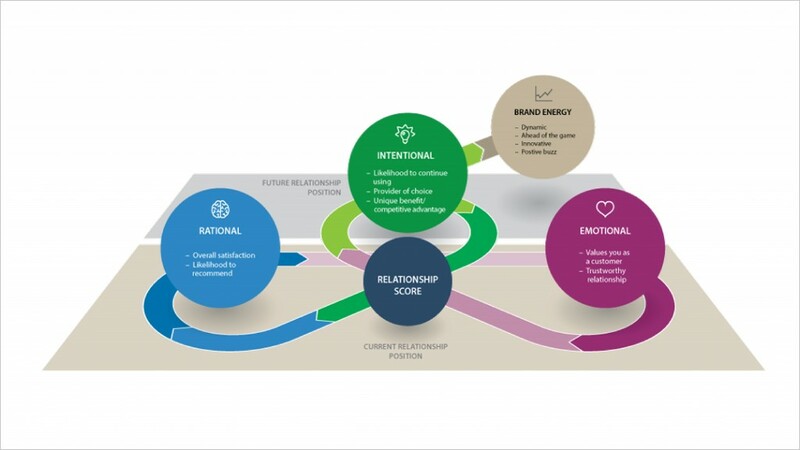 Whilst we capture Net Promoter Score, we also capture a broader range of rational, emotional and intentional relationship elements, which we adapt to tailor to fit your business and marketplace. 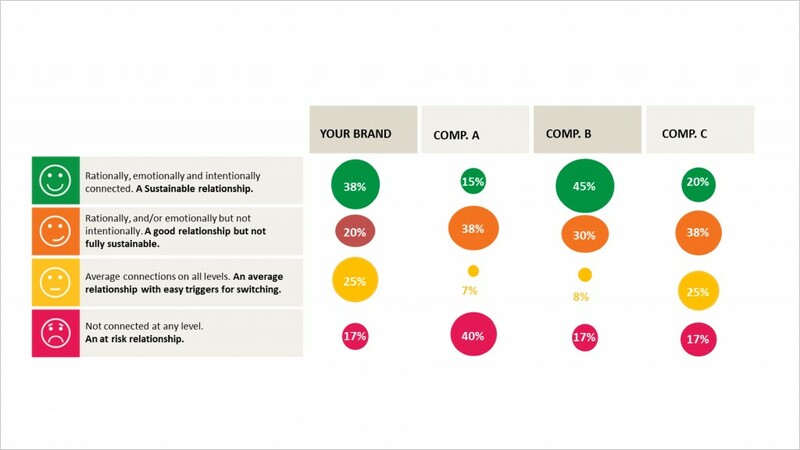 From the Relationship Score ratings we identify which customers are fully engaged with your brand, or at risk, and why, and how you can more strongly engage with them as part of your retention strategy. Where appropriate we link this with your own customer segmentation. In B2B studies we often interview decision makers, influencers and users across varied company size/spend bands. 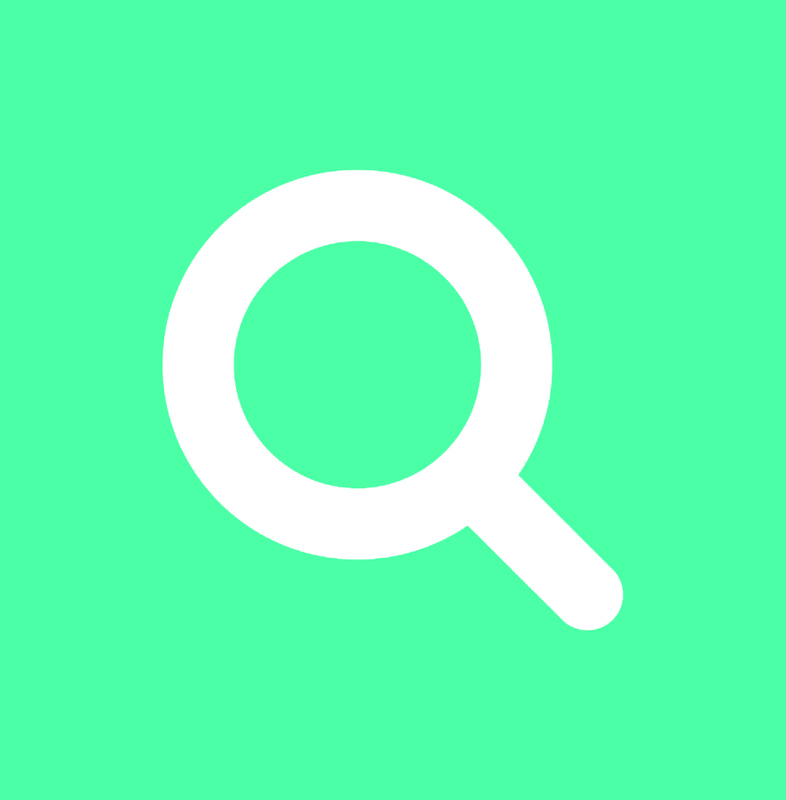 We carefully tailor each survey on relevant interactions and touchpoints for your business and marketplace to get feedback on broad relationship coverage i.e. communications, channels (stores/branches, call centre, website, social media), products, staff, and complaints. We uncover how well you and your competitors deliver the experiences that different customers need and expect, and also their ranking of priorities. Our clients often comment on how actionable the results are and we support them in action planning and improvement through workshops. We track changes in customer perceptions and experiences following actions that have been implemented and have seen many successes.